Starting with Chrome 47, WebRTC is only allowed from SECURE ORIGINS (HTTPS or localhost). Check their release notes for further information about this issue. Keep in mind that serving your application through HTTPS, forces you to use WebSockets Secure (WSS) if you are using websockets to control your application server. Request a certificate from a local certification authority. You can also specify the location of the properties file. When launching your Spring-Boot based app, issue the flag -Dspring.config.location=<path-to-properties> . If you plan on using a webserver as proxy, like Nginx or Apache, you’ll need to setAllowedOrigins when registering the handler. Please read the official Spring documentation entry for more info. Create your own self-signed certificate as explained here. This will show you how to create the required files: server.crt, server.key and server.csr. If this PEM certificate is a signed certificate (by a Certificate Authority such as Verisign), then you are done. If you are going to use a self-signed certificate (suitable for development), then there is still more work to do. Due to the fact that the certificate is self-signed, applications will reject it by default. For this reason, you’ll need to force them to accept it. Browser applications: You’ll need to manually accept the certificate as trusted one before secure WebSocket connections can be established. By default, this can be done by connecting to connecting to https://localhost:8433/kurento and accepting the certificate in the browser. Node applications, please take a look to this page. © Copyright 2018, Kurento Revision 5cd58aee.  Kurento has been supported under Project LERNIM (RTC-2016-4674-7), co-funded by the Ministry of Economy, Finance and Competitiveness of Spain, as well as by the European Regional Development Fund, whose main goal is to promote technological development, innovation and high-quality research.